Skinner & T'witch's 'Chop Chop' played on Ian Freedman's Readifolk Radio on Blues and Roots Radio! Skinner & T'witch's 'Chop Chop' played on Ben Hudson's Folk Show on Hive Radio! 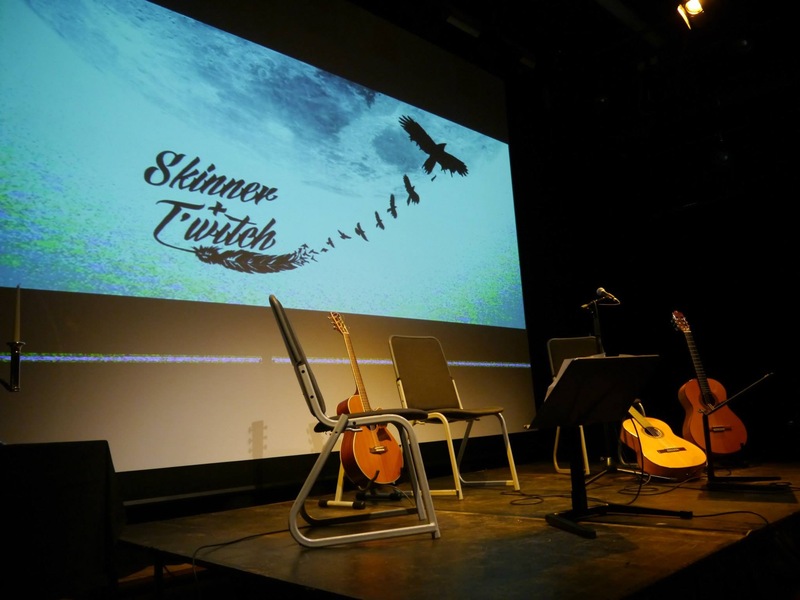 Skinner & T'witch played on Michelle Dalgety's Yorkshire Music Collective on BCB Radio! Skinner & T'witch's 'Chop Chop' played on Deborah Millstein and Doc G's Crystal Cavern on New Jersey's Hamilton Radio!